Washi Tape is like the new ribbon. Colorful, fun to use, and so easy to buy too much of! If you are a washi tape addict you are probably always looking for another great way to justify a purchase. Well these fun washi tape twist ties will give you just the excuse you need. 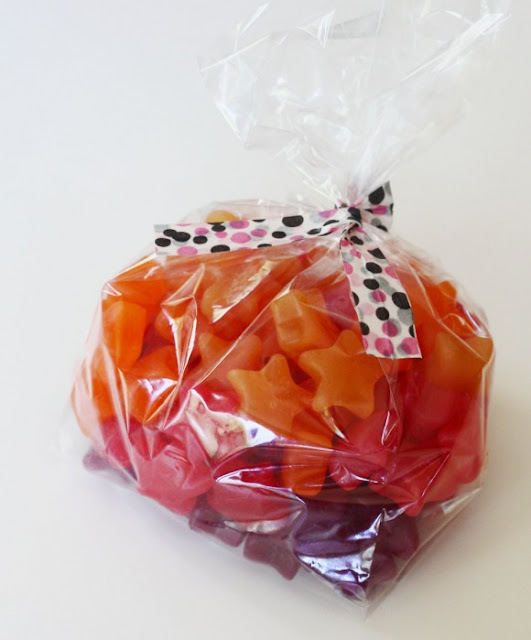 They are easy to make and a fun way to dress up everything from a party favor to a gift bag. You can check out how to make washi tape twist ties over at Catch My Party.